23andMe, the ancestry genetic testing company, received the nod from the Food and Drug Administration (FDA) to provide Direct To Consumer (DTC) health reports early in 2017. 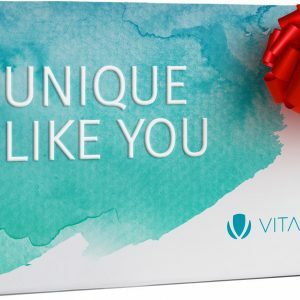 These reports inform customers about their genetic predisposition to certain diseases and conditions, that may or may not exist in the family history. That was the first time the FDA approved a direct-to-consumer genetic test. Three years back, the federal agency had banned the Silicon Valley-based company from providing health reports for lack of agency authorization. As a result, the firm had stopped providing health-based genetic reports. The company, however, continued to sell the ancestry reports, and provide the uninterpreted genome raw data. The raw genetic data is a list of all the genetic variants analyzed in the microarray chip, with their chromosome position and genotype. When 23andMe discontinued their health reports, consumers began using this raw data to get health reports from other websites. 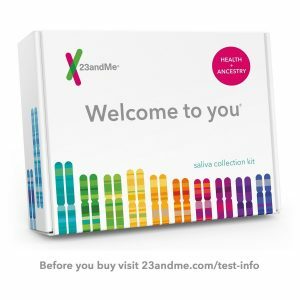 According to the FDA, 23andMe had produced satisfactory evidence to show that their health test is reproducible, and could correctly identify the genetic variants from a given DNA sample. 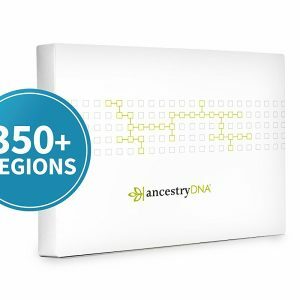 The 23andMe Health + Ancestry package is available for $199. What are the traits covered in the 23andMe health report? 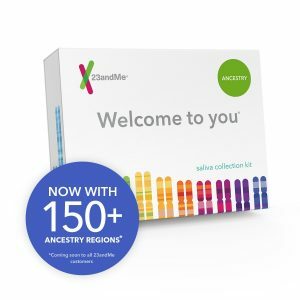 23andMe uses a saliva sample to analyze specific genetic variants in an individual’s DNA, that have been found to be associated with risk for diseases and conditions. The final report contains information on whether an individual has the variants associated with those genetic disorders. This may also include information like the percentage lifetime risk of developing a certain condition. Just the presence or absence of a gene variant is not always relevant for people to develop the condition. Genetic risk is among several risk factors for any given condition. This is the case with any genetic test and not just the 23andMe health test. The challenge lies in educating the customers on the correct way to interpret consumer health genetic test results. In the clinical scenario, genetic testing is often only used in cases where routine tests give ambiguous results or as supportive evidence. The concern is that individuals may make changes to their lives solely based on these reports. Development of a disease or a condition also depends on factors like the environment and lifestyle. Microarray genotyping, the test on which the 23andMe health reports are based, looks at specific gene variants that have been linked to these diseases. It does not examine the entire genome. The FDA has instructed 23andMe to include information describing the limitations of these tests in the reports and website from where people can make an informed decision. 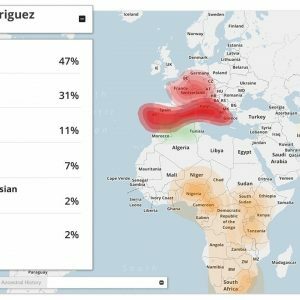 How accurate is the 23andMe health report? 23andMe doesn’t test the whole genome. It identifies genetic markers known as single-nucleotide polymorphisms (SNPs). SNPs are positions along the DNA chain where genetic variations commonly occur. Since the reports are based on SNPs they may be more applicable to certain populations than others. This means that the information covered in the report may not be relevant for all ethnic groups. For example, 23andMe BRCA report covers 2 mutations in the BRCA1 gene and one in BRCA2 gene, all of which are prevalent in the Ashkenazi Jewish population. True that these are among the most well-studied gene mutations, but they still only account for a small fraction of hereditary breast cancers in the USA. The same applies to Gaucher’s disease type 1. Is a 23andMe health report worth it? Reports with information on variants associated with neurodegenerative diseases including Alzheimer’s and Parkinson’s could take an emotional toll on the customers. The 23andMe health report covers the APOE e4 variant, the strongest known genetic link for Alzheimer’s disease. Genetic testing for APOE e4 gene variants is usually done for supportive evidence accompanying other clinical tests. As mentioned before inheriting the risk APOE gene variant does not imply the development of the disease. The 23andMe Health + Ancestry test is currently priced at $199. Yet, 23andMe is not the only company providing DNA-based health reports. Popular third-party raw data analysis tools offer 10 times the information as 23andMe for free or a nominal price. In this section, we describe Xcode Life’s health reports. Xcode Life currently offers 12 reports spanning 700+ health-related categories. Xcode Life’s raw data analysis tool is compatible with DNA raw data from all major DNA testing companies. Both genotyping and whole genome sequencing based raw data files are accepted. New reports are added to the portfolio and existing reports are updated regularly to include new features. The reports are expert-curated from ClinVar, OMIM, UK Biobank, and other such reputed scientific databases. Reports are delivered within 24 hours of uploading the correct raw data file. This report is not meant to be diagnostic in nature and any recommendations that are mentioned should be carried out only after consultation with a qualified genetic counsellor or medical practitioner. Don't have your raw data yet? Choose from our recommended list of services.